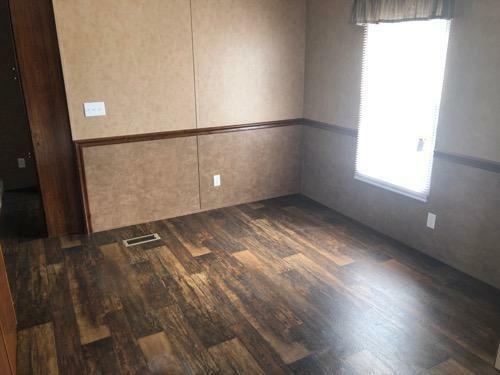 TX, WHITESBORO - 2010 BIGFOOT single section for sale. 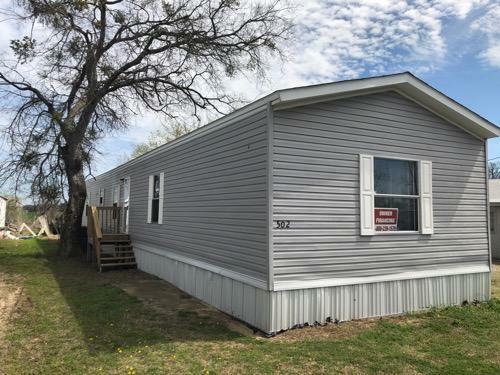 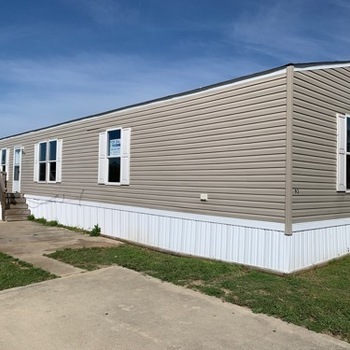 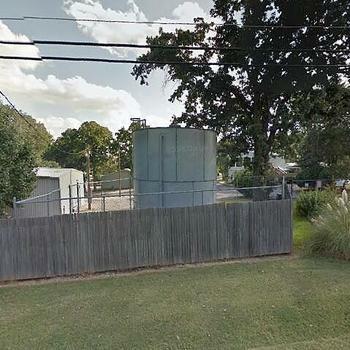 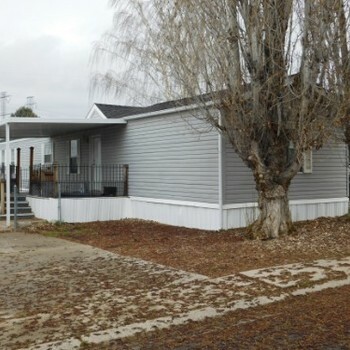 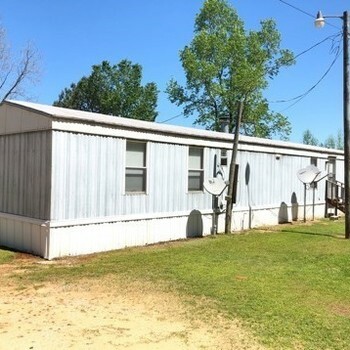 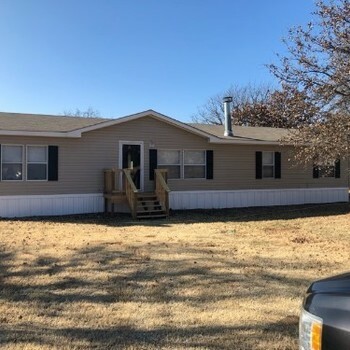 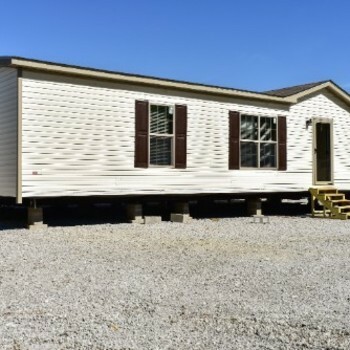 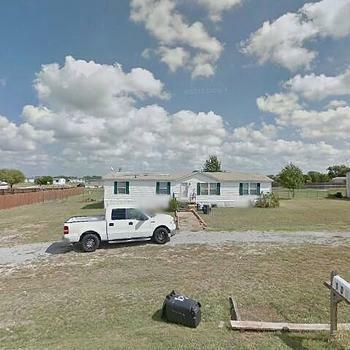 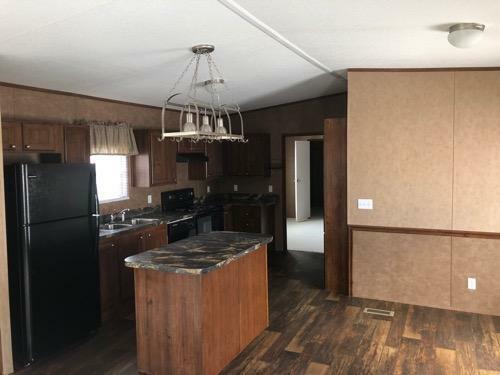 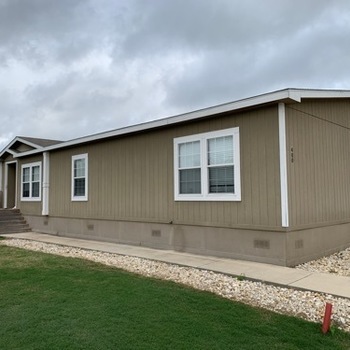 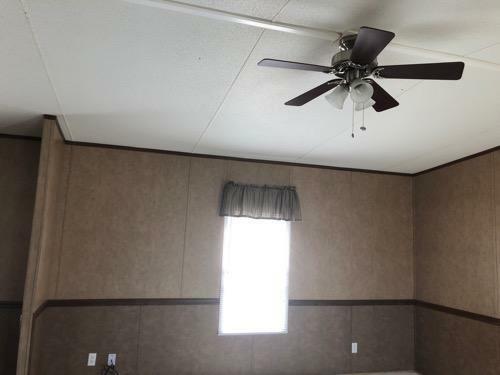 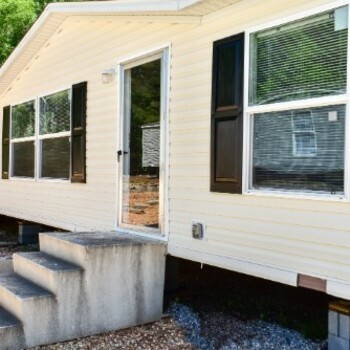 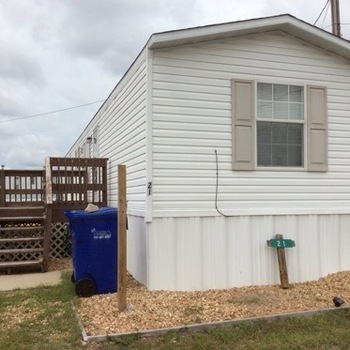 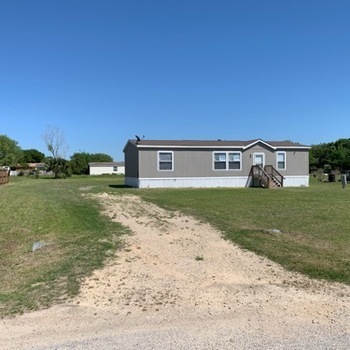 TX, WHITESBORO 76273 - VMF Homes has a 2010 BIGFOOT manufactured home which is 80 ft. by 18 ft. (~1440 sq. 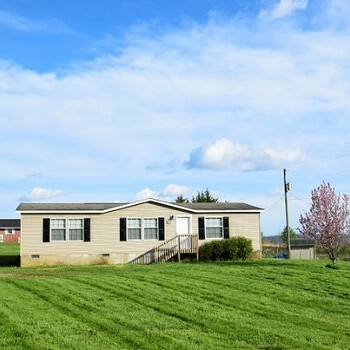 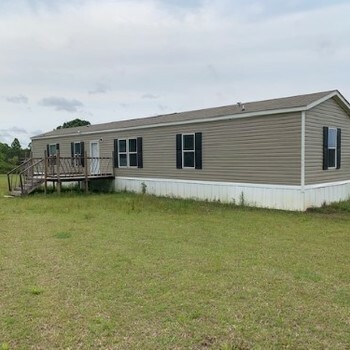 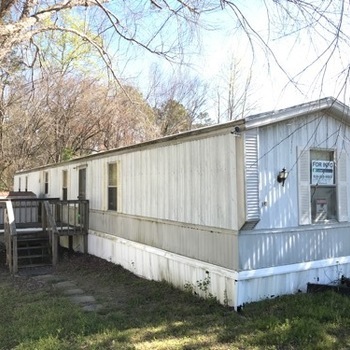 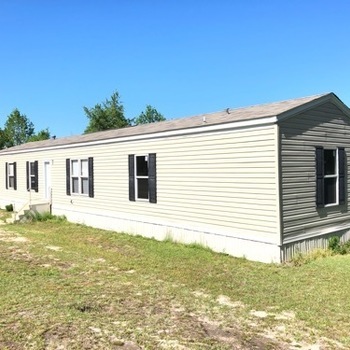 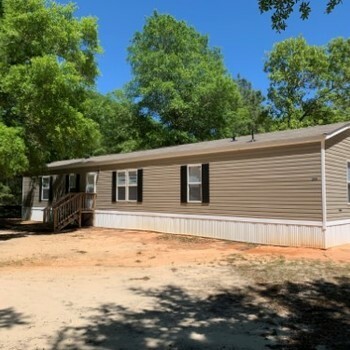 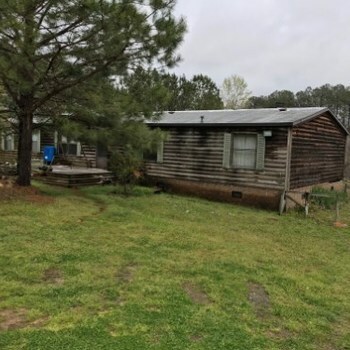 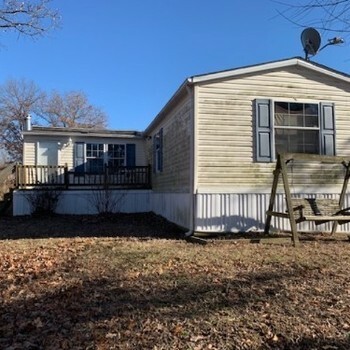 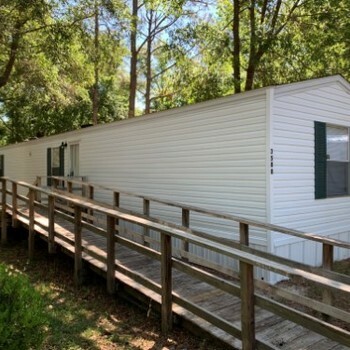 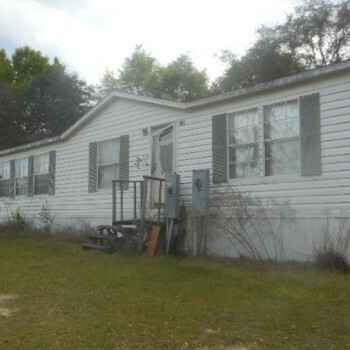 ft.) It has 4 bedrooms and 2.0 bathrooms For more information call VMF Homes at 866-793-8127 and tell the representative you are interested in home 910737629. 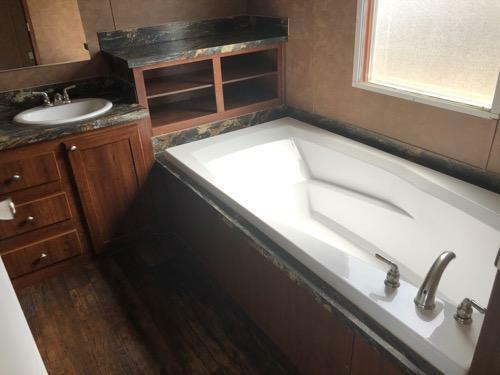 KY, IVEL - 2008 ORIGINAL RIVER RUN multi section for sale. 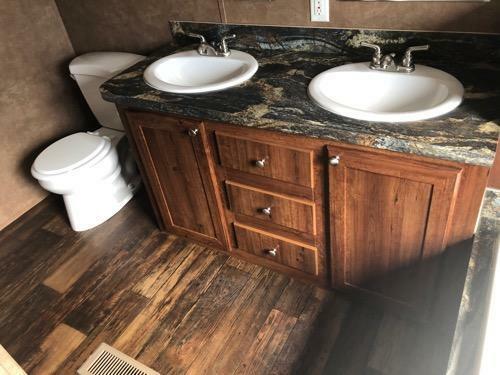 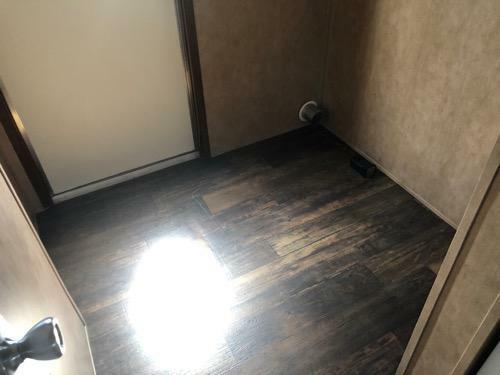 NC, TROY - 2001 FLEETWOOD multi section for sale. 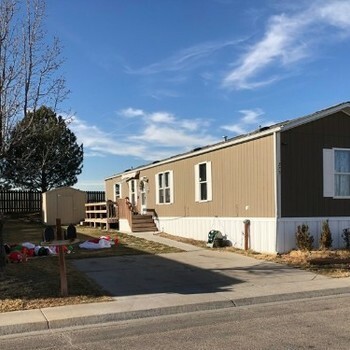 CO, GREELEY - 2014 SUMMER BR single section for sale. 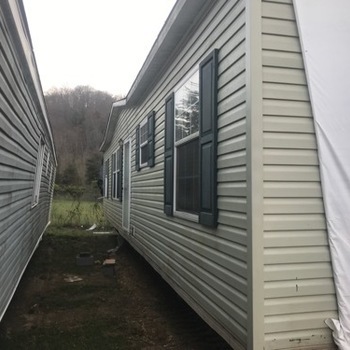 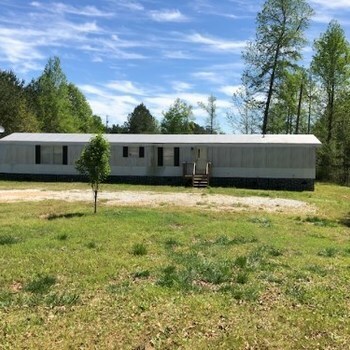 NC, WALNUT COVE - 2007 JAMESTOWN multi section for sale. 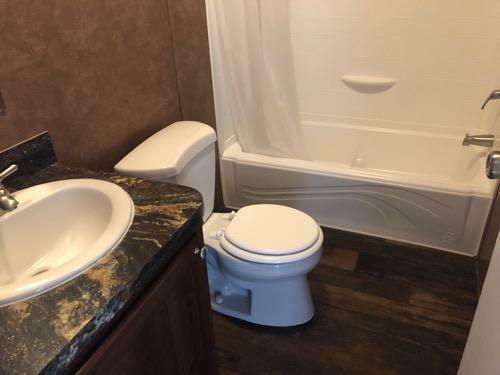 OK, TECUMSEH - 2009 MONARCH multi section for sale. 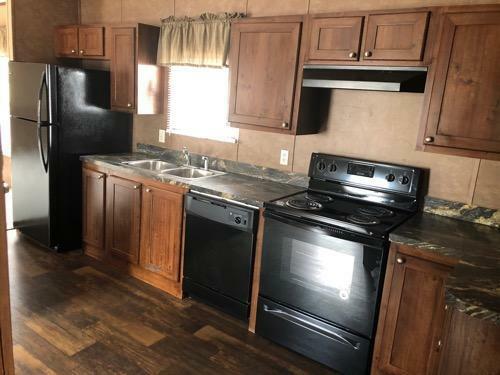 IL, SHIPMAN - 2006 RIVERV TA multi section for sale. 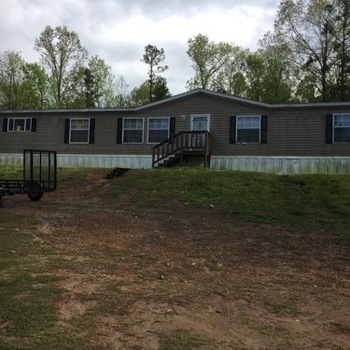 TN, PINEY FLATS - 2014 THE BREEZ single section for sale. 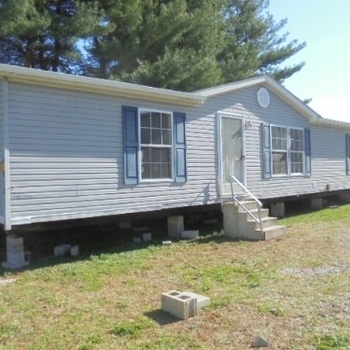 TN, SURGOINSVILLE - 2010 WORTHINGTON multi section for sale. 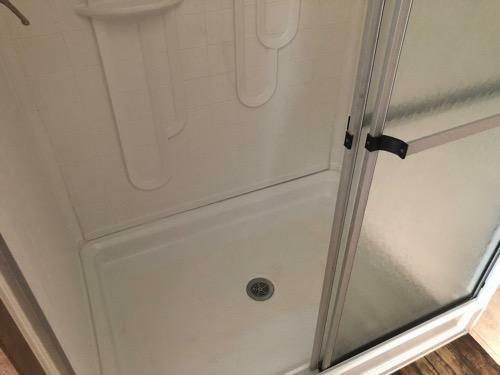 NC, SPRING LAKE - 1997 VOGUE single section for sale.